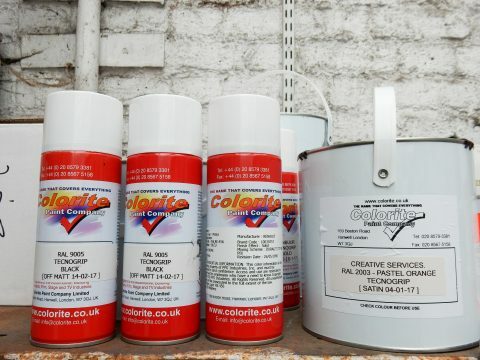 The Colorite Paint Company has some of the finest colour technicians in the business, offering a product/sample matched service to virtually any aerosol colour you require in any type of solvent based paint. We provide a service that extends to colour matching Pantones, Dimensions, British Standard, RAL, Federal Standards and NCS colours. Our highly qualified lab team are often called upon to develop and perfect formulations for industry, whilst also ensuring that our aerosol products are free of CFCs and environmentally friendly. Motorists who find it almost impossible to find a DIY spray that matches car colours accurately. 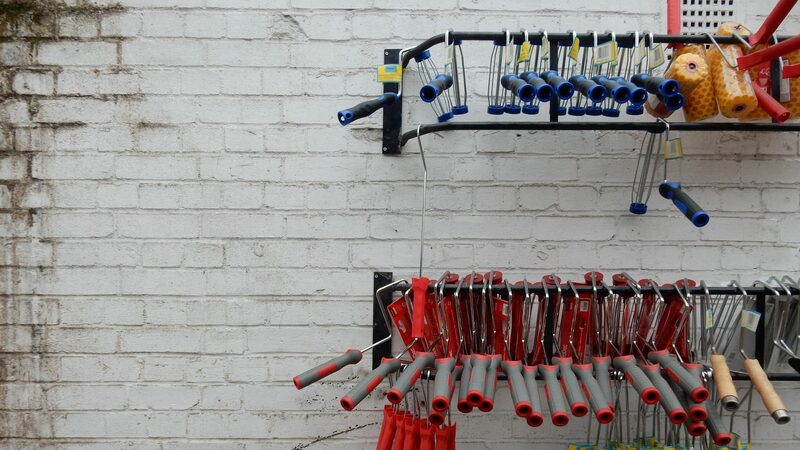 Professional body repairers for use on minute areas that are not worth filling a spray gun for. Fleet owners who need to touch up vehicles in corporate colours. Classical car or vehicle customizing enthusiasts. Stage Contractors / plant / machinery/ and equipment installers and maintenance teams who need to repair scratches and minor damage. Shop fitters for design graphics and special colour finishes. Numerous practical decorative uses around the home. In addition to the services included above, we also provide an aerosol based colour matching service for plastic, wood and leather substrates. What's more our aerosols come with a trouble-free valve and unique adjustable nozzel, which allows for an omni-directional, wide fan spray pattern. The Colorite Paint Company is proud to offer the benefit of its spray paint service and experience, with full specification and technical advice freely available.